We all love a holiday that gives us something to write home about. 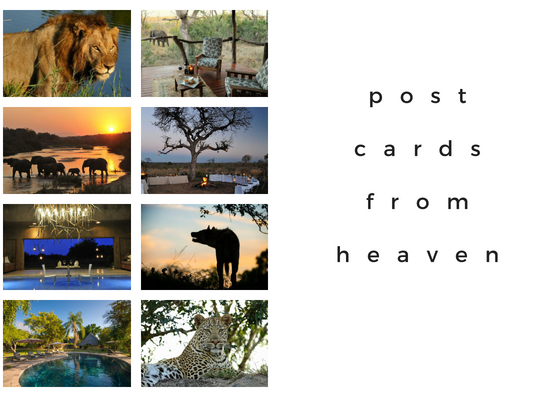 Come on safari to one of South Africa’s fabulous top safari lodges and you will most surely delight and impress family and friends with your pictures, impressions and anecdotes. Nobody goes on safari in South Africa without gathering many a good tale to tell. Here’s where we recommend you go to have a fabulous luxury safari in South Africa. 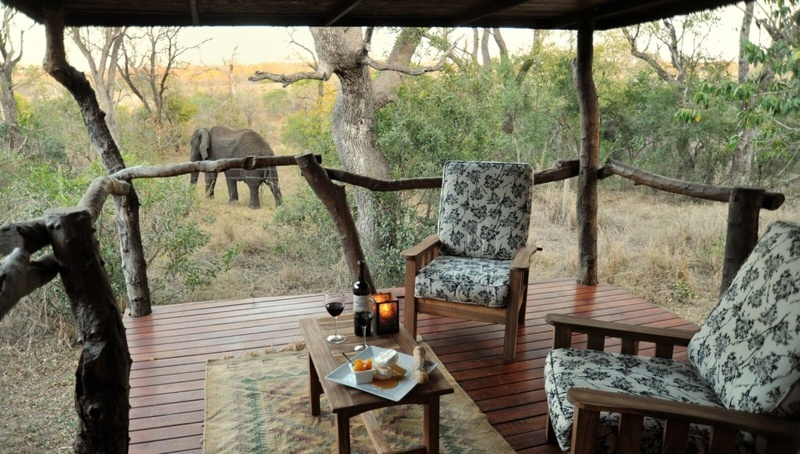 Luxurious yet homely, warm-hearted Idube Game Lodge offers a tremendous wildlife safari in South Africa. Situated in the Sabi Sand Game Reserve where wild animals are prolific, Idube will introduce you to a magnificent array of wildlife on the 4×4 safari drives that happen twice every day. The early-morning drives reveal the bush in its awakening glory. In summer the early mornings are a good time to see animals, before the heat sends them to shaded and less visible hideouts. The second drive departs in the late afternoon when the day is cooling, and lasts until well after dark, allowing guests to see some of Africa’s nocturnal animals. Bush walks at mid-morning are optional, but well worth choosing. Idube’s rangers have plenty of bush knowledge – about both the animals and the plants of the wilderness – and they share it very generously on walks. These generally last an hour or so, but can be tailored to suit the particular guests. 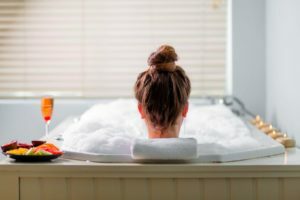 Stay in a chalet at Idube and enjoy a great deal of comfort, or spoil yourself and book a suite, which will grant you a private splash pool, and spacious rooms with stacking doors that open out onto a private deck. 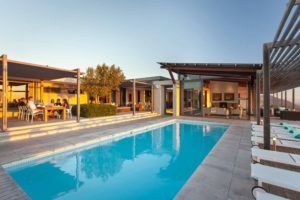 The camp has several attractive communal leisure spaces – an open gazebo-lounge, firepit and bar. One of the beautiful things we remember about our stay at Idube is the resident nyala often seen on the lawns in camp. They didn’t seem mind the activity in camp and provided great sightings. Mail us. 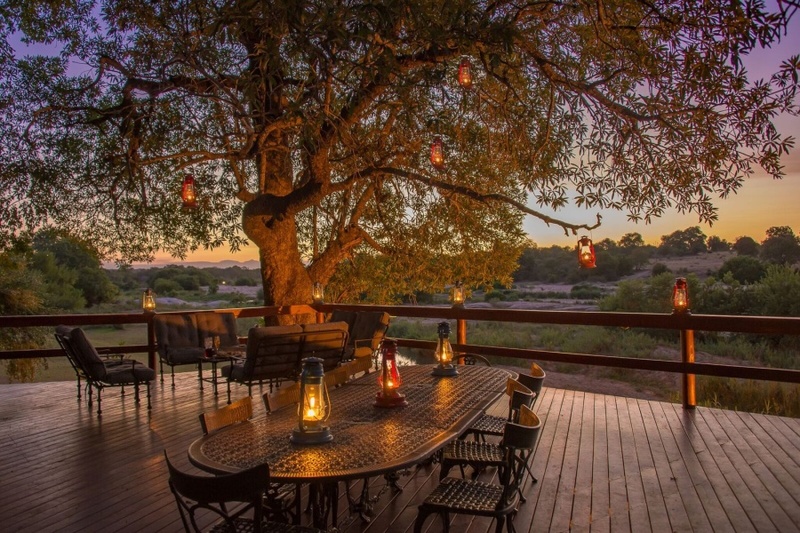 Earth Lodge is one of several 5-star Sabi Sabi safari lodges in the Sabi Sands Game Reserve. This is an utterly splendid, modern eco lodge sculpted into the landscape and one of South Africa’s most environmentally sensitive lodges. 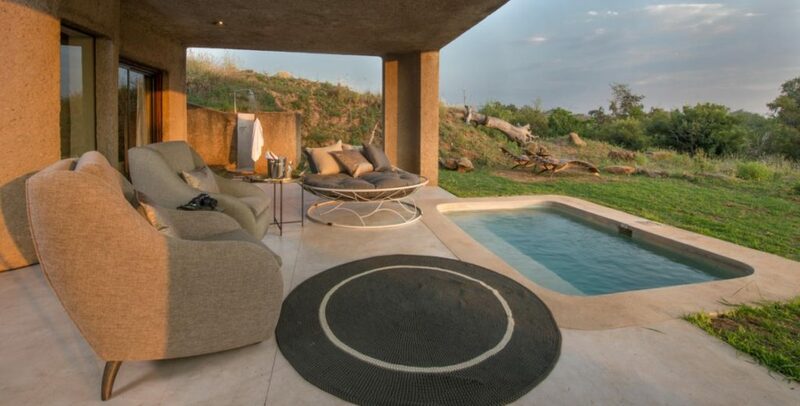 A hidden corridor leads to exclusive safari suites that open up onto totally private verandahs and endless bushveld. Private plunge pools and glass-fronted bathrooms make the sumptuous suites that much more enticing. We remember these private verandahs most fondly, having spent many a happy hour in the sunshine, gazing out into the wilderness and imagining that we were the only people on the planet. At Earth Lodge guests enjoy twice-daily 4×4 safari drives, and outstanding dining – indoors and in an outdoor boma created from great tree roots and surrounded by wilderness. There is also a spa, gym, library, art gallery, meditation garden and underground wine cellar at the lodge. Expect to see a good deal of wildlife with illuminating commentary from your ranger. Mail us. Inyati is an old favourite of luxury safari lodges in South Africa, and well-deservedly so. Boasting a majestic position on the banks of the Sand River in the Sabi Sands Game Reserve, Inyati is a most inviting camp. Beautifully positioned leisure and eating areas overlook the river and surrounding vegetation where elephant and hippo are regular visitors. Make use of the camp’s various leisure facilities – a bar, library, swimming pool, lawned area, air-conditioned gym and walk-in wine cellar. Aside from the safari excursions that take place every morning and evening, a highlight will include evening meals in a traditional starlit Shangaan boma. Accommodation is in in large, air-conditioned chalets. Mail us. White Elephant Safari Lodge in KwaZulu-Natal offers not only a memorable safari, but also a superb conservation-oriented experience. 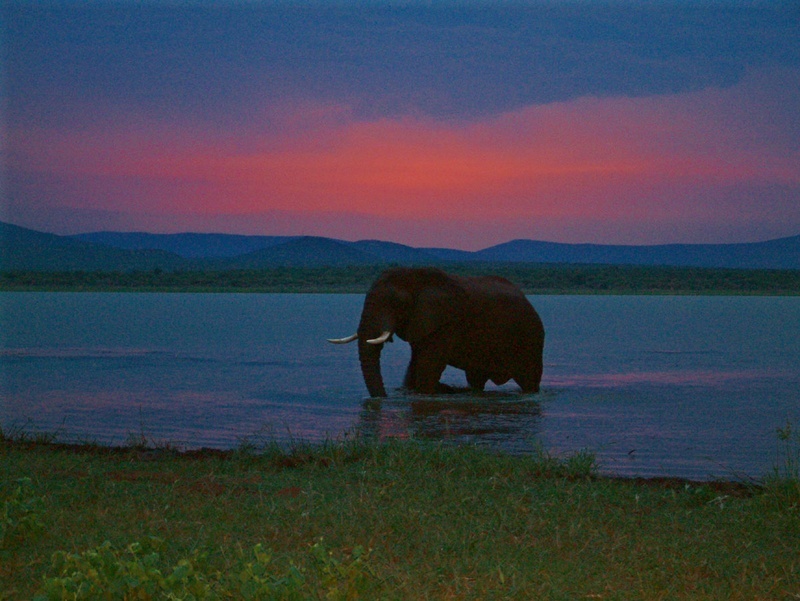 The lodge is magnificently situated beside Lake Jozini at the foot of the Lebombo Mountains in Pongola Game Reserve. A handful of luxury safari tents are set in the wilderness, offering plenty of comforts. A fabulous selection of activities includes boat cruises and game viewing from the water, tiger fishing, guided wilderness walks and 4×4 game drives. For the conservation-minded there are eco-conscious ‘elephanting’ and rhino tracking excursions which provide lasting memories and great stories to tell. All in all, White Elephant offers an excellent combination of water- and land-based safari activities in a malaria-free wilderness that supports 4 of the renowned ‘Big 5’ of South Africa’s wildlife. We loved the boat cruise on Jozini’s shimmering waters, and it was marvelous seeing hippo from the boat. The guided walk we did was fascinating, our guide offering insightful commentary on White Elephant’s involvement in various conservation projects in the area. Mail us. Mail us to book a top safari in South Africa, or speak to us on +27 21 797 7122.